Click the button below to add the Qualatex 18" Stuffing Balloon, IT'S A BOY IT'S A GIRL ASSORTMENT to your wish list. exclusively for the Balloon Stuffing Industry. ADD SOME PIZZAZ TO YOUR Gift In A Balloon! 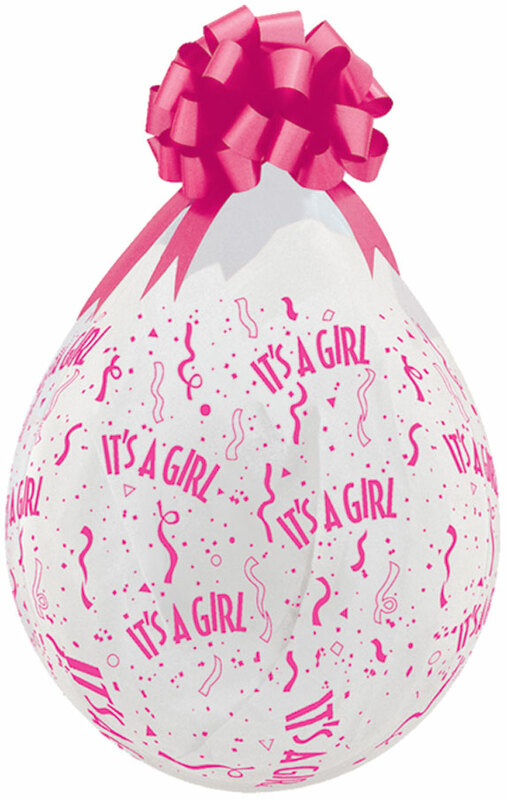 with IT'S A BOY IT'S A GIRL Prints A-Round Qualtex 18 inch stuffing balloon! Simply mount the balloon prior to adding the gift you are wrapping on the Keepsake Stuffer’s collar, inflate and you’re ready to finish your gift in a balloon. 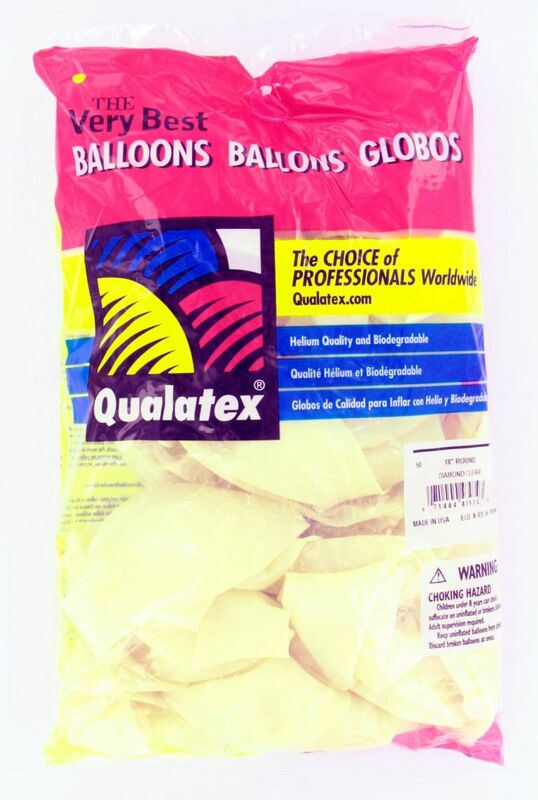 Made by Qualatex in the USA from latex rubber, they are the highest quality balloons made. The Brand Trusted by Professionals. We have the largest supply of designs in the balloon stuffing business. The 18” IT'S A BOY IT'S A GIRL balloons come packaged 50 each in a bag. Balloons inflate to a full 18"
100 percent Latex Rubber manufactured to the HIGHEST QUALITY AVAILABLE! 100 percent guaranteed by Qualatex! Make a beautiful stuffed balloon every time, in seconds! We promise to never spam you, and just use you email address to identify you as a valid customer.